WEDNESDAY, Sept. 19, 2018 (HealthDay News) -- Widely practiced in Asia for thousands of years, acupuncture is one of the key components of traditional Chinese medicine. Yet it's still viewed with some skepticism in the Western world. And for the squeamish, just the idea of needles can be a turnoff. But, depending on what ails you, it might bear trying. Acupuncture uses very thin needles inserted lightly into the skin to stimulate specific points to correct imbalances in qi (pronounced chee), the flow of energy throughout the body. And these needles don't cause a similar level of pain to the needle used for, say, your annual flu shot. 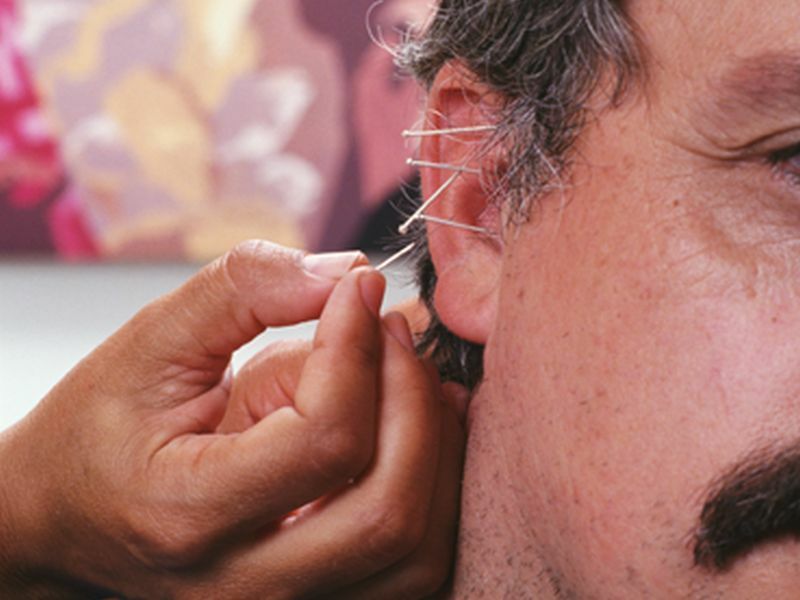 Even after hundreds of studies, acupuncture's effects are just beginning to be understood. Much research has been done on acupuncture for pain relief. It has benefits for people with frequent headaches and offers some relief for some people with back, neck or arthritis pain. There's even some evidence that it helps with nausea, insomnia, weight loss and quitting smoking as part of a multi-prong approach. Results vary widely from person to person, even for the same condition, and your expectations and beliefs may factor into whether this drug-free approach helps. So, have an open mind if you're interested in trying it. Acupuncture is usually safe in the hands of an experienced, well-trained acupuncturist using sterile needles. But improperly performed, it can cause serious side effects. So always check credentials. Most states require practitioners to have a license, certification or registration, like a diploma from the National Certification Commission for Acupuncture and Oriental Medicine. Because of the growing interest in this alternative approach, some conventionally trained health care providers also practice acupuncture. The websites of accrediting organizations are a great way to find qualified practitioners. Do multivitamins work? What's the best mix of vitamins and supplements? What's the best multivitamin for men? For women? Should you take iron supplements? Fiber supplements? Learn more with our quiz.